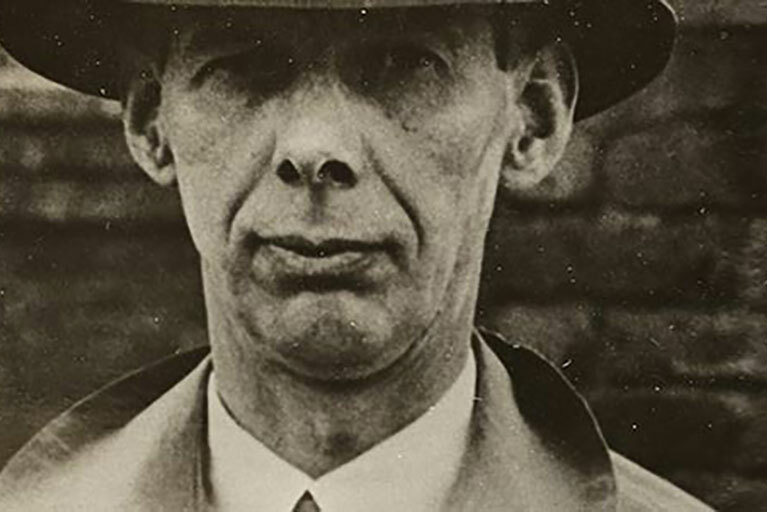 Caradoc Evans was the ‘bad boy’ of Welsh literature. His collection of grotesque short stories, ‘My People: Stories of the Peasantry of West Wales’, caused a furore when it was published 100 years ago. He demonised the religious chapel-dominated society of Welsh-speaking Wales. The programme goes in search of what lay behind such a gothic portrayal of the place where he grew up. His writing was condemned as ‘filth’ and ‘the literature of the sewer’ and in 1915 the Chief Constable of Cardiff ordered that the book be publicly burnt. Dylan Thomas and his ‘golden generation’ of Anglophone Welsh writers, however, came to be known as the ‘sons of Caradoc’. They saw in him a genius who had produced a distinctively Welsh kind of Modernism. For them he was the James Joyce of Wales.